Chances are you're not getting the most out of your milk. Not all non-dairy milks are created equal. Whether you're lactose intolerant, vegan or just like the taste, plant-based milks have soared in popularity -- and variety -- over the last few years. In the long-life milk section of any supermarket you'll find almond milk, soy milk, rice milk, oat milk, coconut milk, macadamia milk, and even blends of various types. 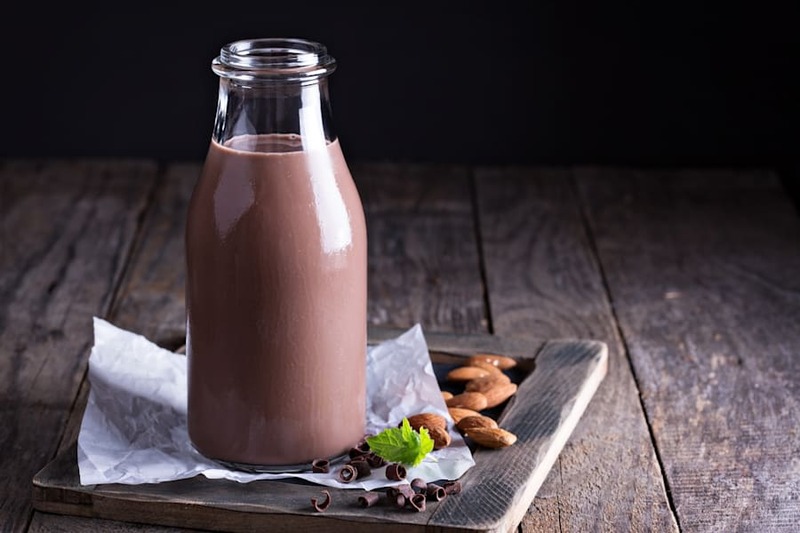 "There are people who physically can't drink milk due to a lactose, whey or casein intolerance or allergy, and there are those who choose to avoid milk and dairy like vegans, paleo diet followers, people with endocrine disorders such as endometriosis and PCOS, skin disorders such as eczema and acne, and those who simply don't like it," nutritionist Zoe Bingley-Pullin told The Huffington Post Australia. "Having plant-based milk alternatives means people can still enjoy their usual beverages and meals, such as coffee, muesli and smoothies, without the dairy. 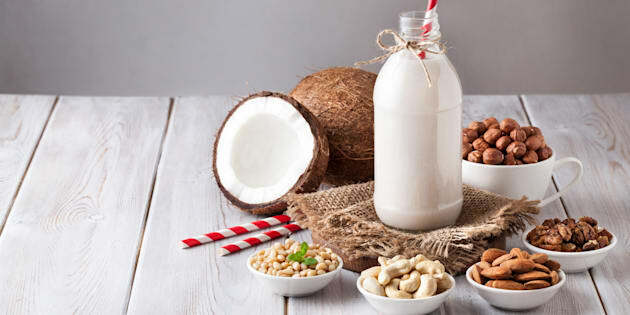 "Plant-based milks like coconut, rice, nut, oat and soy milks still generally have the same consistency as dairy milks too, so people don't feel they are missing out." Soy milk -- made from ground soy beans, water and often (depending on the brand) calcium phosphate, sugar, plant oil, sea salt and vegetable gums. Has a slight nutty flavour and creamy texture. High in protein. Ideal for hot and cold beverages, cereals and cooking. Almond milk -- made from water, almonds and often the above ingredients. Has a nutty flavour and a thinner texture. Lower in calories. Ideal for smoothies and cereals. Oat milk -- made from water, oats and often the above ingredients. Has a naturally sweet, mild flavour and creamy texture. Moderate amount of protein. Ideal for hot beverages, smoothies, cereals and on its own. Rice milk -- made from brown rice, water and often the above ingredients. Has a mild flavour and a similar texture to skim milk. Ideal for hot and cold beverages, smoothies, cereals and on its own. Coconut milk -- made from coconut cream, water and often the above ingredients. Has a distinct sweet, coconut flavour and a creamy texture. Higher in calories. Ideal for cooking, cold beverages, smoothies and cereals. Macadamia milk -- made from water, macadamia nuts and often the above ingredients. Has a nutty, subtle sweet flavour and a creamy texture. Ideal for cold beverages, smoothies and cereals. While cow's milk is high in calcium and protein, nutritionist Pip Reed said you can find both nutrients in quality plant-based milks. 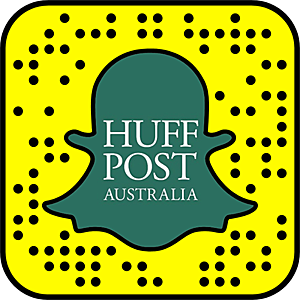 "Regular milk provides a source of calcium and protein, which plant-based milks can also offer," Reed told HuffPost Australia. "A lot of people rely on dairy milk for their daily calcium intake, so for those who choose plant-based milk, added calcium is a way to ensure an appropriate replacement." Flavoured non-dairy milks, such as chocolate and coffee, are becoming more available. To ensure you're getting the calcium, check that your milk contains at least 120mg of calcium per 100 grams. There are some milks on the market which don't contain added calcium phosphate at all. "Often plant-based milks are fortified with calcium as it is widely believed that dairy is our main source of obtaining calcium," Bingley-Pullin said. "Calcium is required, along with Vitamin D and Vitamin K, for bone health and to decrease the incidence of bone-related disease such as osteoporosis." In terms of protein, soy milk, hemp milk and oat milk are the top three milks in terms of protein content. Although non-dairy milks are great for people who can't (or decide not to) drink cow's milk, there's one very important, simple thing all plant-based milk drinkers should do before they enjoy it. "The calcium is believed to settle to the bottom, so to disperse it evenly through the plant-based milk, it's important to shake it well before serving," Reed said. "It makes sense to shake them to get the same consistency throughout, including spreading the vitamin and mineral content throughout the milk," Bingley-Pullin added. 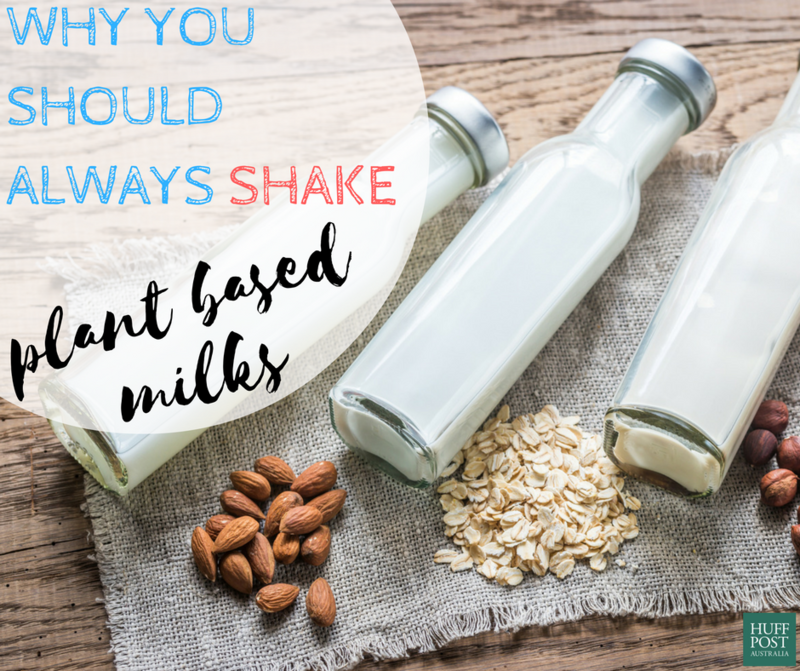 "For example in almond milk, the actual almonds will be heavier than the water it is mixed with, meaning the almonds (and flavour) will settle at the bottom of the container, which is also where you will find all the nutrients. So shaking it makes sense to even out the consistency." Reed also recommends to be wary of additives in some supermarket non-dairy milks. "I don't like the added sweeteners, thickeners, oils and preservatives which some plant-based milk brands can contain," Reed said. "I like brands which use Australian grown organic, non-GMO, whole soybeans for their soy milk. Similarly, whole almonds for almond milk, non-GMO brown rice for rice milk and whole oats for oat milk. "Just like dairy milk, picking a supplier of plant-based milk who is both passionate about their product and who aims to offer a healthful product is my preferred choice."